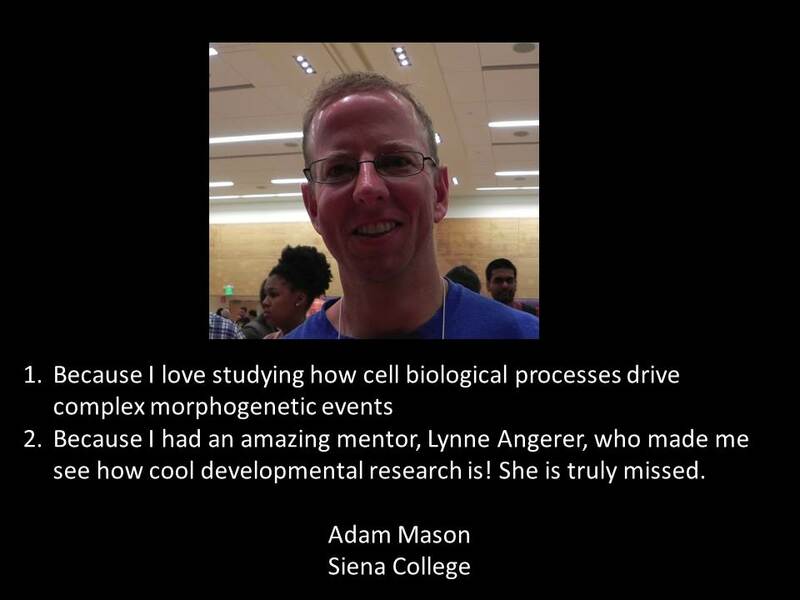 The Society for Developmental Biology asked scientists to share why they chose to study developmental biology. Students, postdocs, and faculty at all stages of their careers contributed. Watch the video below or click here to view slideshow. Contributors are listed and linked to their responses. Thank you to Tamara Caspary of Emory University for spearheading this project. 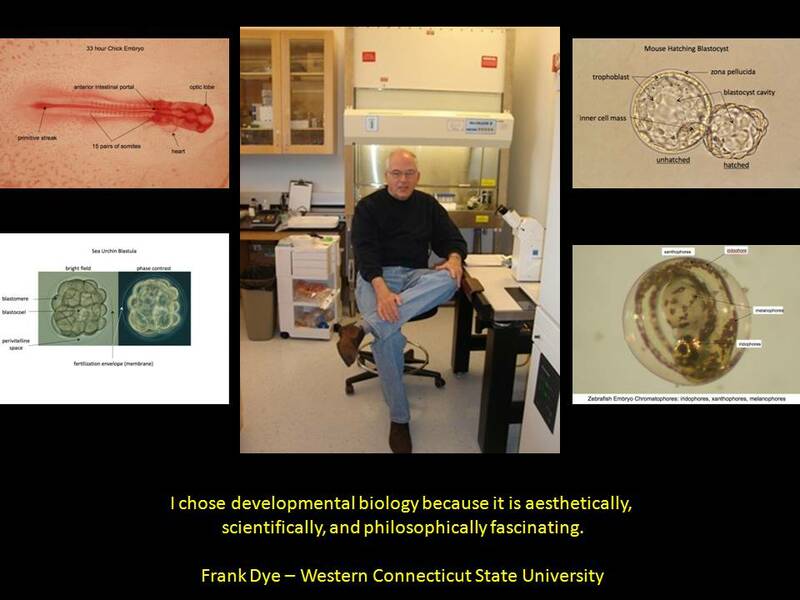 If you would like to share why you choose development, send your slide to tamara.caspary@emory.edu.